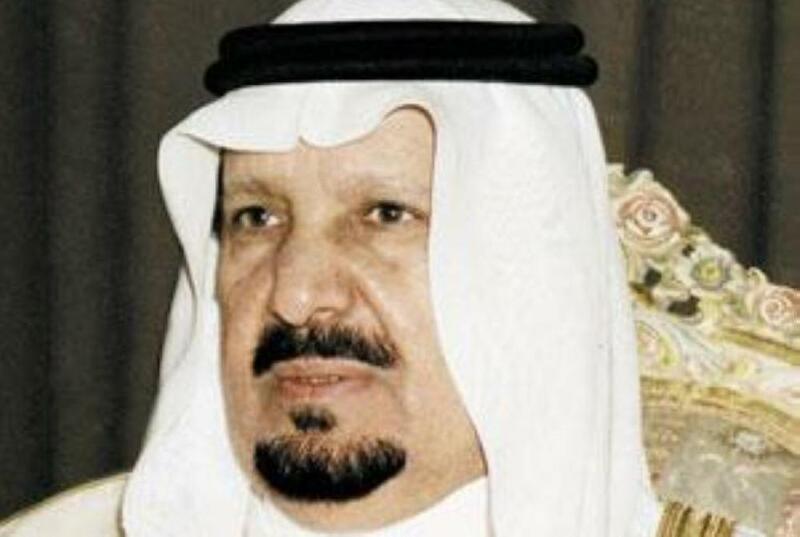 JEDDAH — Former Deputy Minister of Defense and Aviation Prince Abdul Rahman Bin Abdulaziz passed away on Thursday. He was 86. Funeral prayer for the prince will be held at the Grand Mosque in Makkah after the Isha prayer on Friday, the Royal Court said in a statement. Custodian of the Two Holy Mosques King Salman received cables of condolence from Bahrain’s King Hamad Bin Isa Al-Khalifa, Prime Minister Khalifa Bin Salman Al-Khalifa, and Crown Prince Salman Bin Hamad Al-Khalifa on the death of his brother Prince Abdul Rahman. Crown Prince Muhammad Bin Salman, deputy premier and minister of defense, also received similar cables from Bahrain’s Prime Minister Khalifa Bin Salman Al-Khalifa, and Crown Prince Salman Bin Hamad Al-Khalifa. Born in 1931 in Riyadh, Prince Abdul Rahman received a Bachelor of Arts degree from the University of California, Berkeley, and then graduated from the California Military Academy.